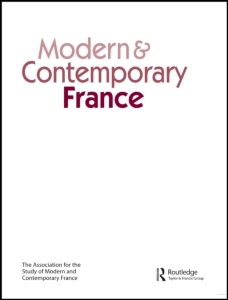 “Les Soixante-Routards: Travel, Generation, and 1968,” Modern & Contemporary France 26:1 (2018): 1-14. “Florence’s Mud Angels,” History Today August 2017, 8-11. 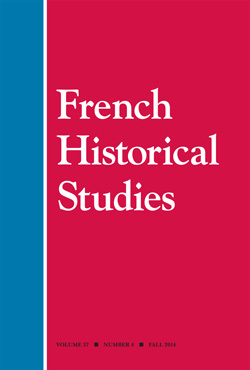 “Bonnie Smith and the Mirror of History,” French Politics, Culture & Society 33:2 (Summer 2015), 119-133. “The Transnationality of Youth,” co-author with David M. Pomfret, in Transnational Histories of Youth in the Twentieth Century. Palgrave Macmillan, 2015. 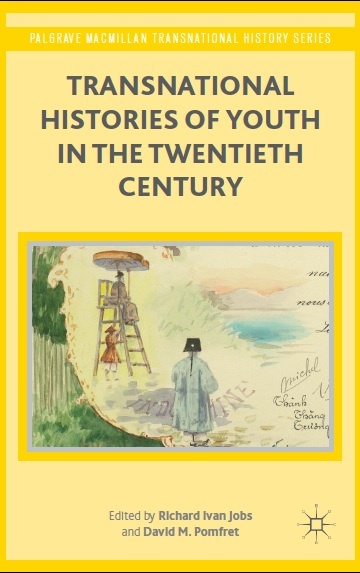 “Youth Mobility and the Making of Europe,” in Transnational Histories of Youth in the Twentieth Century. Palgrave Macmillan, 2015. 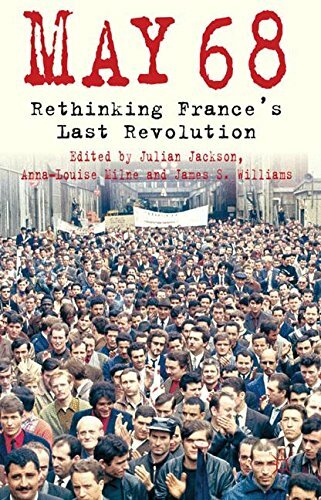 “The Grand Tour of Daniel Cohn-Bendit and the Europeanism of 1968,” in May 68: Rethinking France’s Last Revolution, edited by Julian Jackson, James S. Williams, and Anna-Louise Milne. Palgrave Macmillan, 2011. 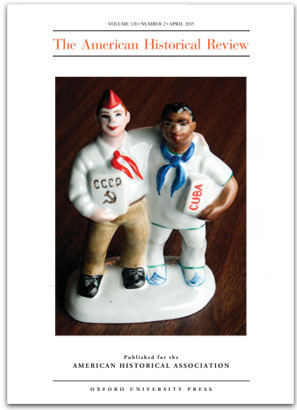 “Youth Movements: Travel, Protest, and Europe in 1968,” American Historical Review Vol. 114, No. 2 (April 2009): 376-404. “Travailleuses familiales et fées du logis. 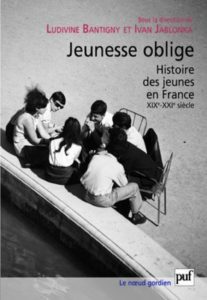 Les jeunes femmes commes agents de modernisation dans la France de l’après-guerre” in Jeunesse oblige: Une histoire des jeunes en France (XIXe-XXIe siècles), edited by Ludivine Bantigny and Ivan Jablonka. Presses universitaires de France, 2009, 137-152. 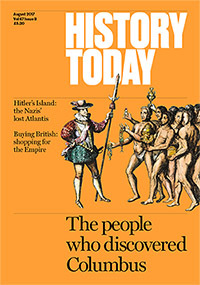 “Where the Hell are the People?” co-author with Patrick F. McDevitt, Journal of Social History Vol. 39, No. 2 (Winter 2005): 309-314. 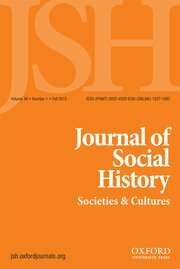 Co-editor with Patrick F. McDevitt, “Kith and Kin: Personal Relationships and Cultural Practice” special issue Journal of Social History Vol. 39, No. 2 (Winter 2005). 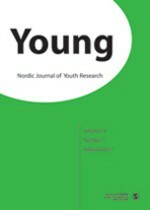 “Building Community and Reconstructing Citizenship in the Youth and Culture Houses of Postwar France” Young: Nordic Journal of Youth Research Vol. 12, No. 3 (August 2004): 205-220. “Tarzan Under Attack: Youth, Comics, and Cultural Reconstruction in Postwar France.” French Historical Studies Vol. 26, No. 4 (Fall 2003): 687-725. *Winner of the 2003 Koren Prize for the best article in French history of any time period in any American, Canadian or European Journal. 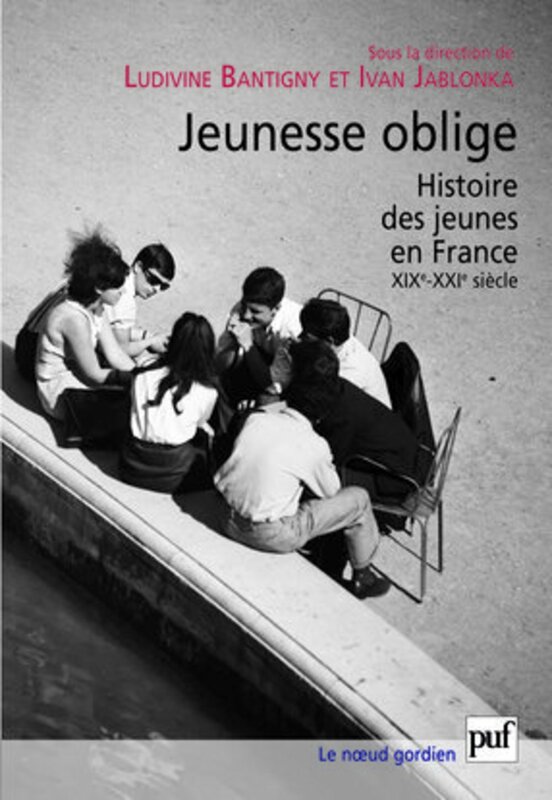 Awarded by the Society for French Historical Studies.